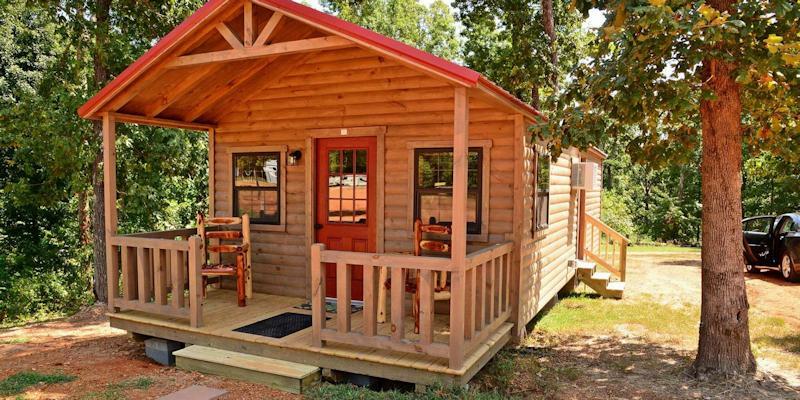 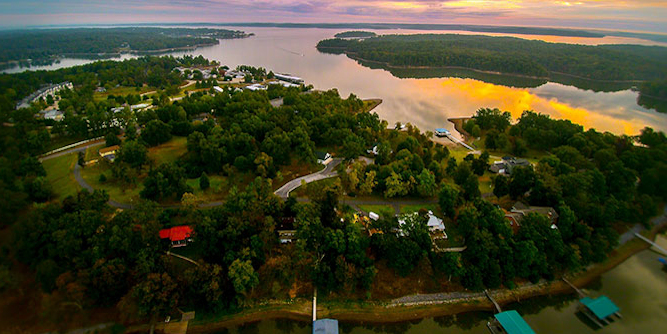 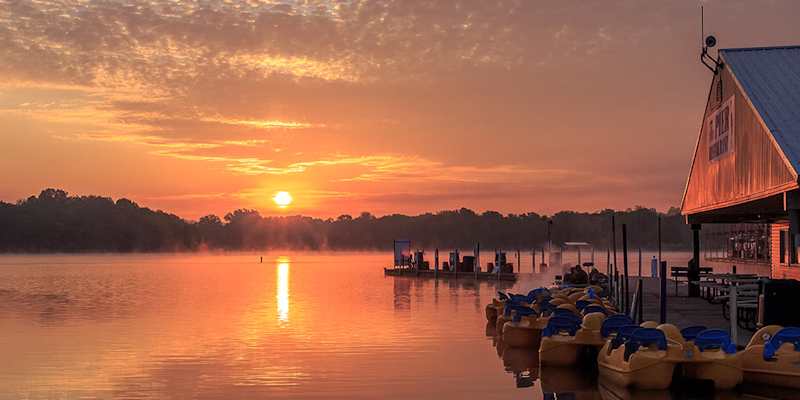 Staying in a cabin or a cottage is the most popular way to experience a vacation at Kentucky Lake or Lake Barkley. 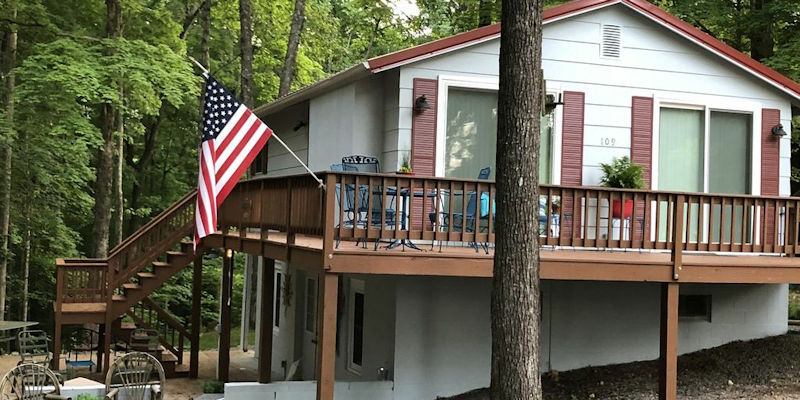 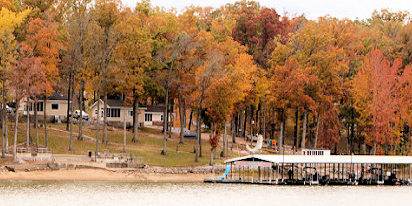 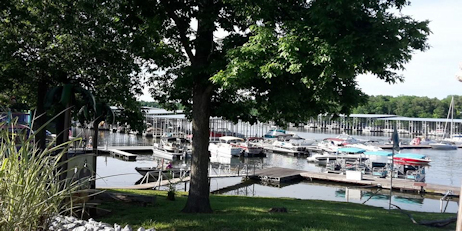 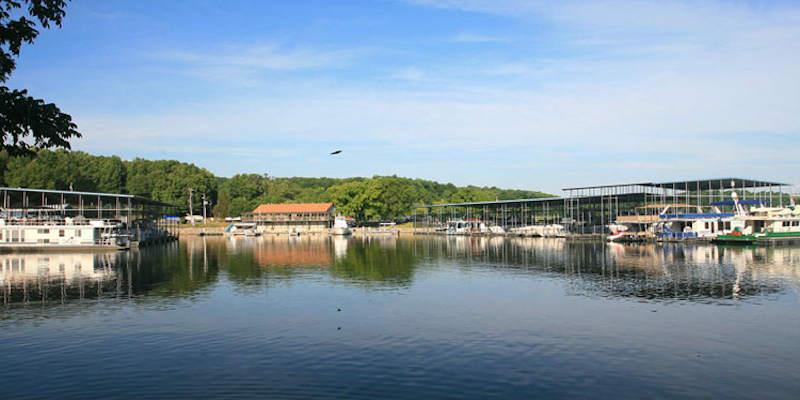 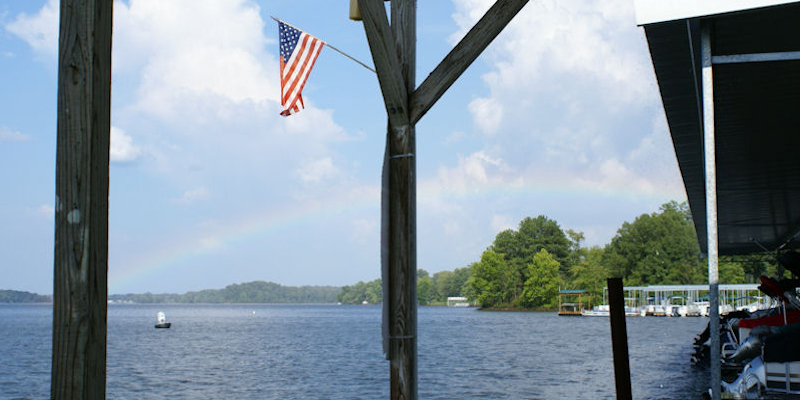 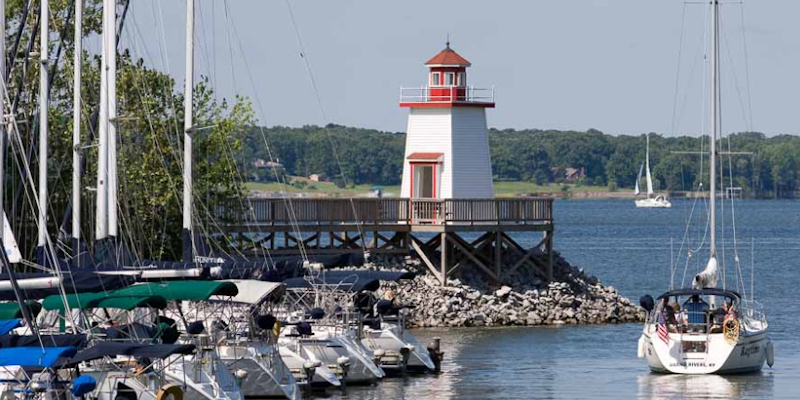 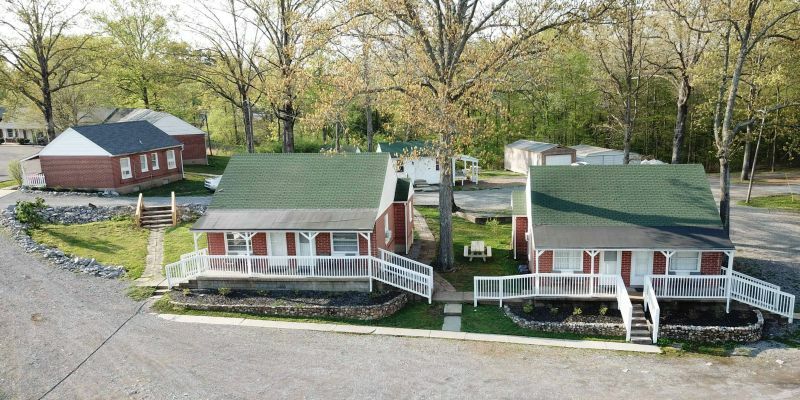 Featured below are all cabins and cottages in the Kentucky Lake and Lake Barkley area. 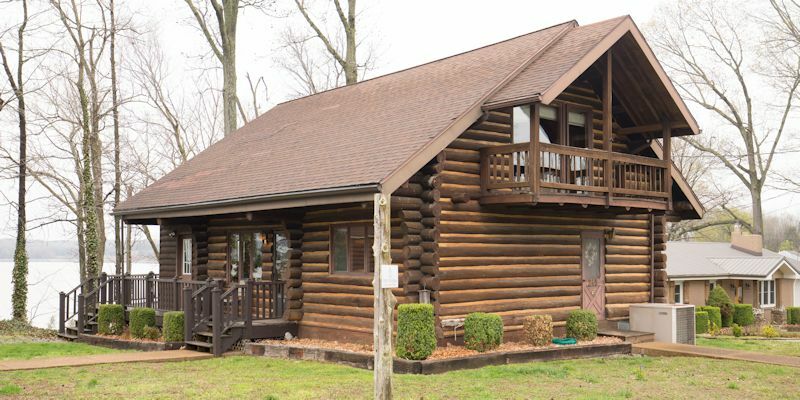 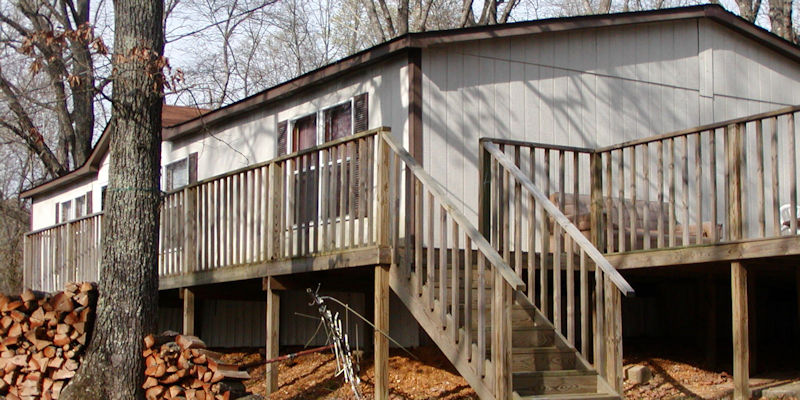 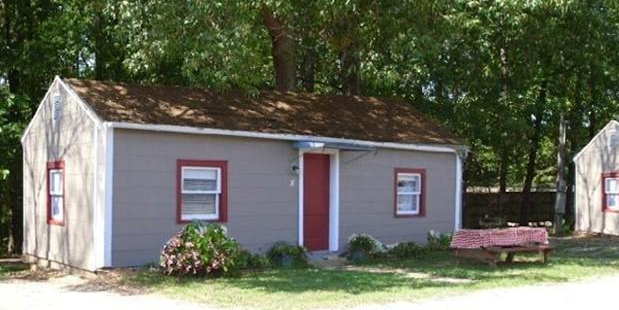 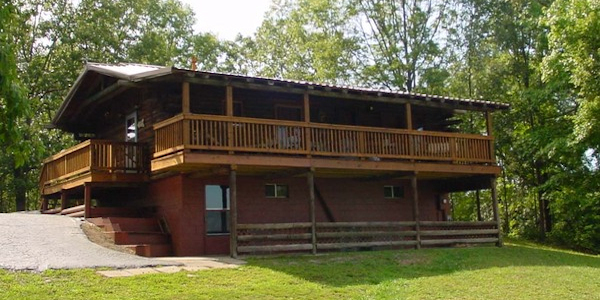 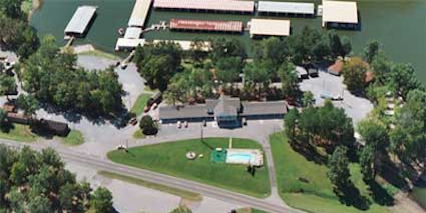 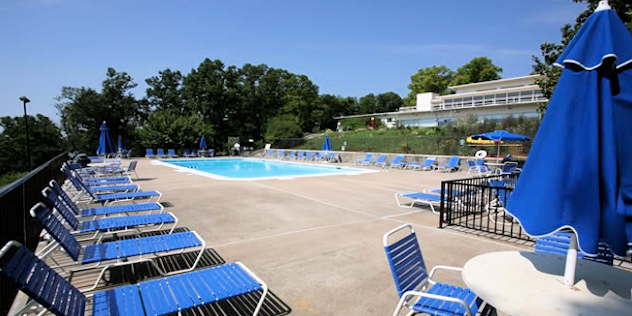 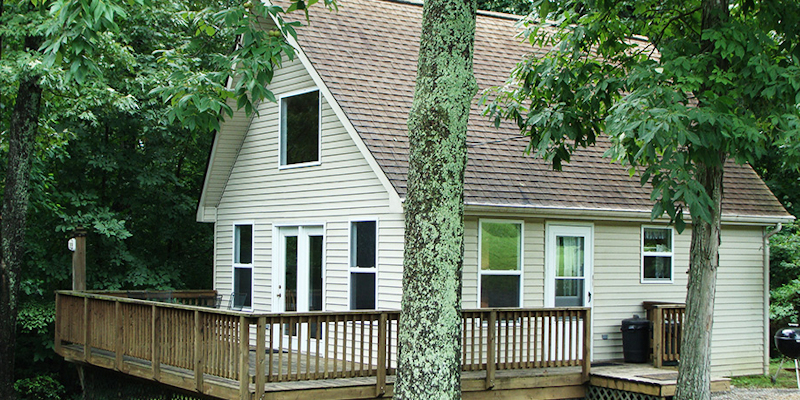 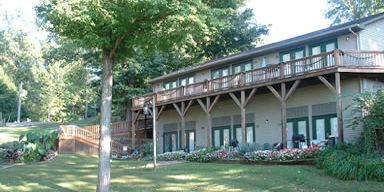 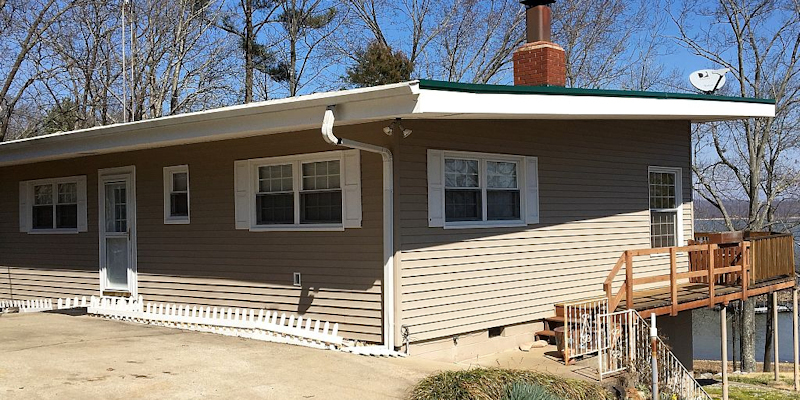 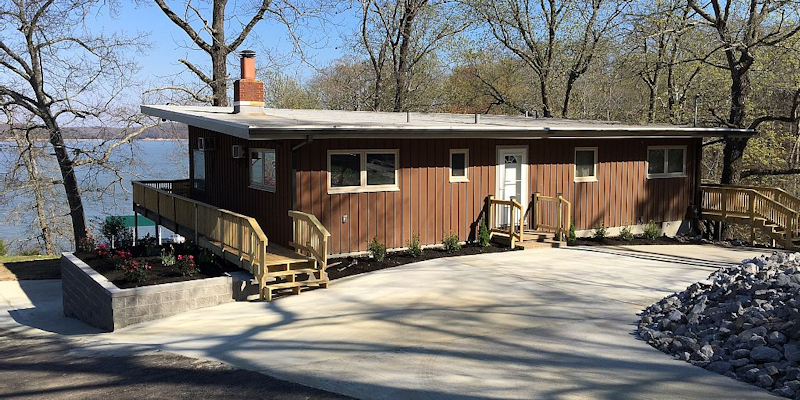 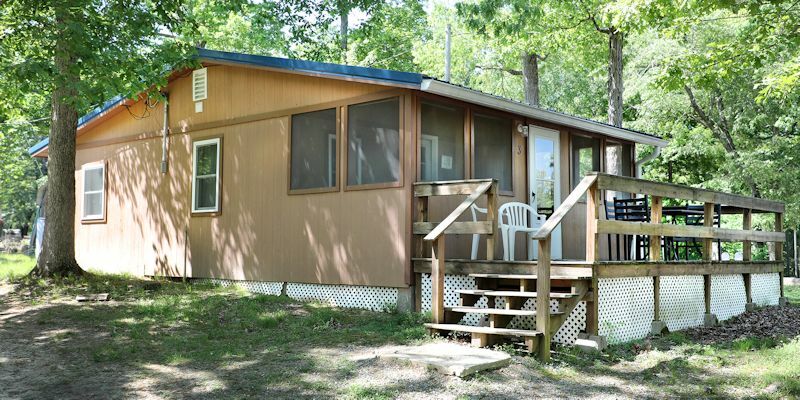 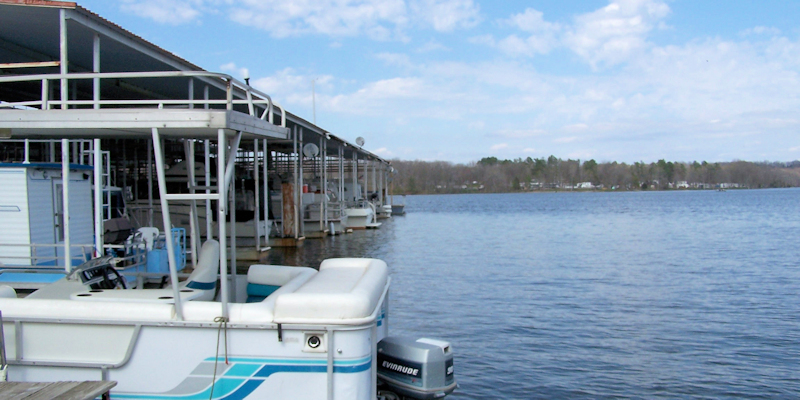 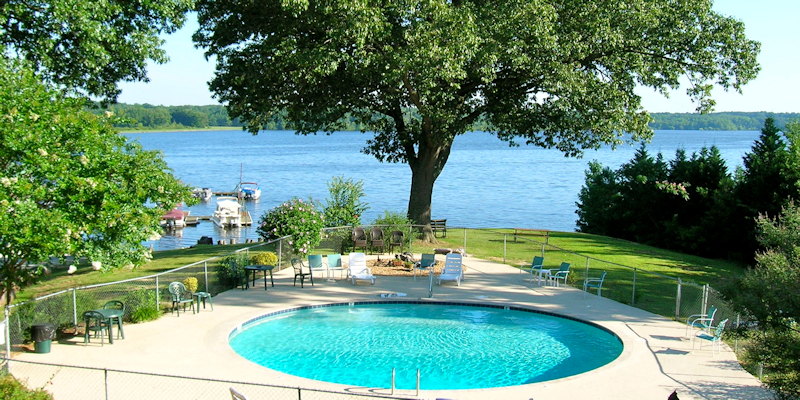 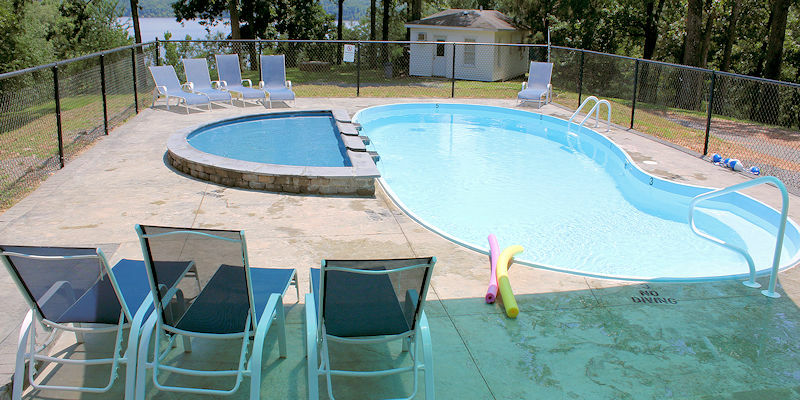 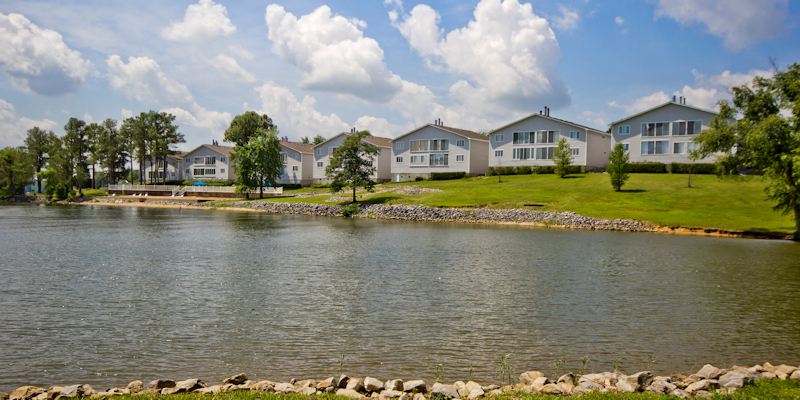 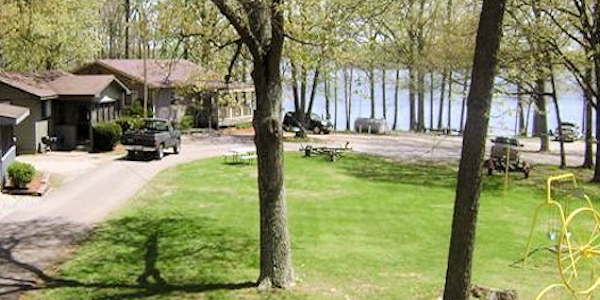 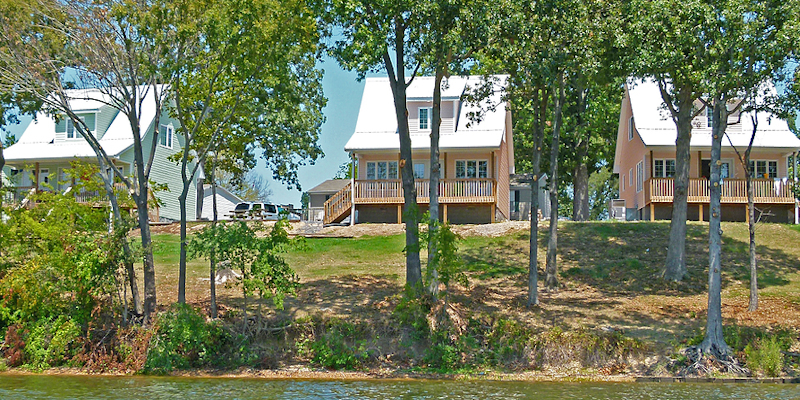 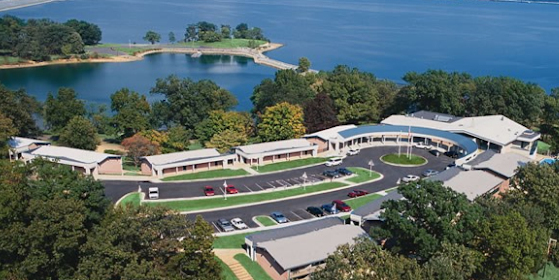 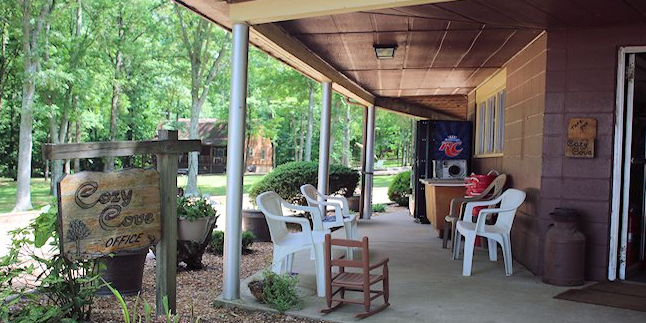 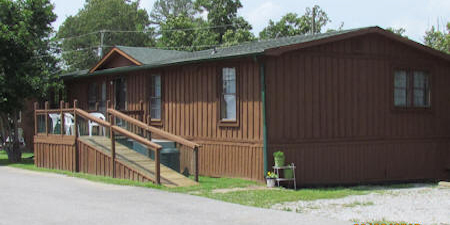 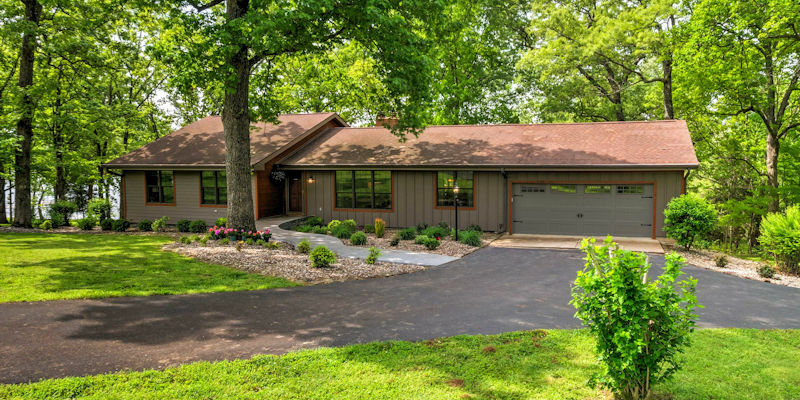 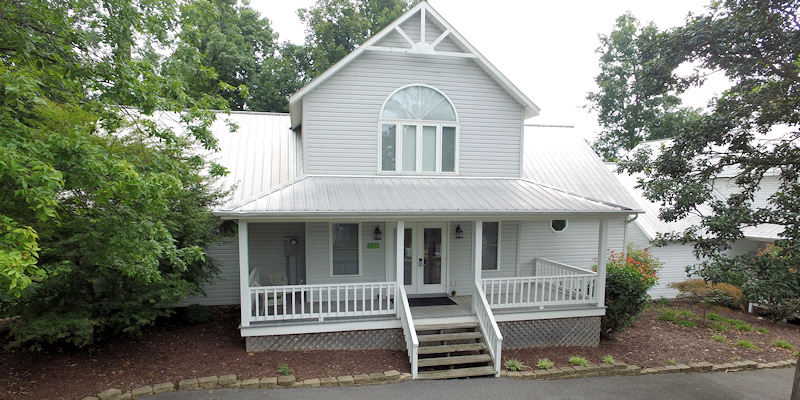 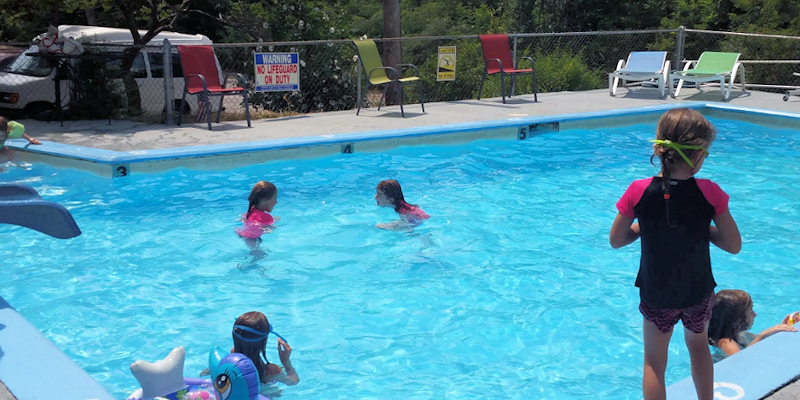 You can narrow your search by selecting only Kentucky Lake Cabins or Lake Barkley Cabins.